Labeley’s First Facebook Giveaway – Get 30 Unique, Custom Printed Labels! We’re excited to host our first Facebook giveaway and we’re inviting all creative people, design enthusiasts, DIYers, people who love to have a good time and people who need labels for their homemade products to join us on Facebook in a great label-making adventure. 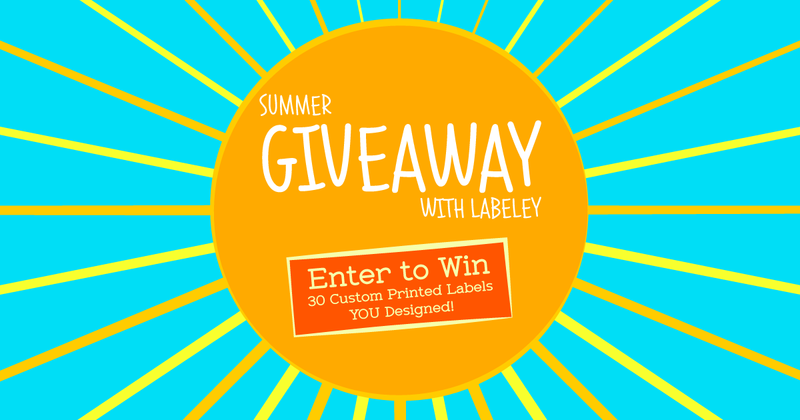 Continue reading »Labeley’s First Facebook Giveaway – Get 30 Unique, Custom Printed Labels!